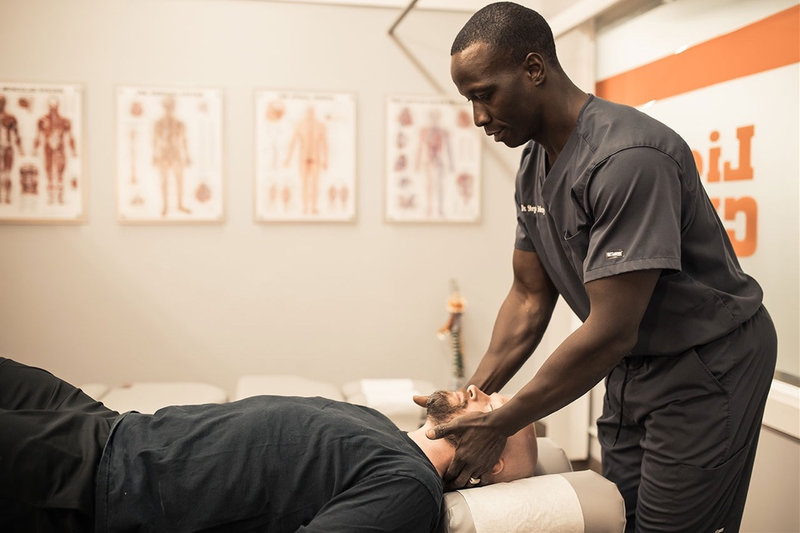 Our philosophy goes beyond basic goals by increasing personal strength, alignment, and muscle for a treatment that’s natural and effective. Or, simply put, total wellness. 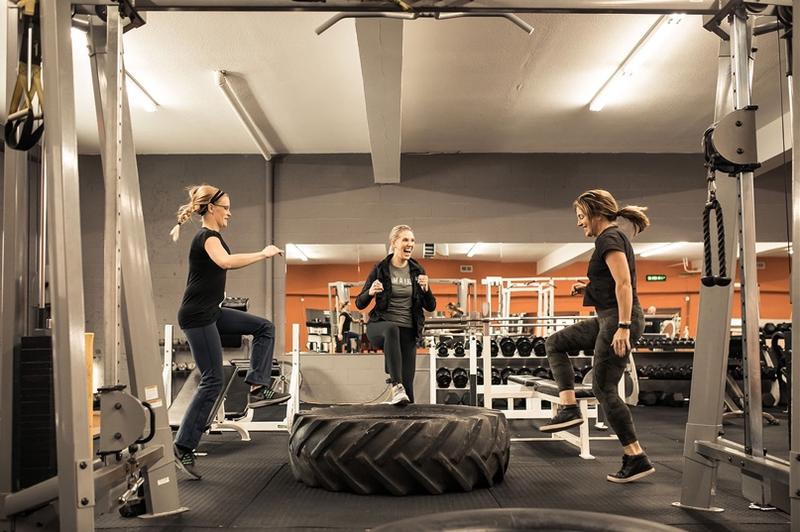 Personal training at Lions Gym & Wellness Center in Robbinsdale offers the greater Minneapolis-St. Paul area fully customized exercise programs, specifically tailored to the health and fitness goals of the individual. Our knowledge of physiology and nutrition — combined with our experience in “fitness wisdom” — means even the most ambitious goals get met. We understand the importance of an active lifestyle. By tapping into an approach to health and healing that uses the natural recuperative powers of your body, this lifestyle becomes that much easier to maintain. Whether you golf, bowl, bike, or run, we can develop a chiropractic care program to prevent or treat any number of injuries as a result of your chosen athletic activity. 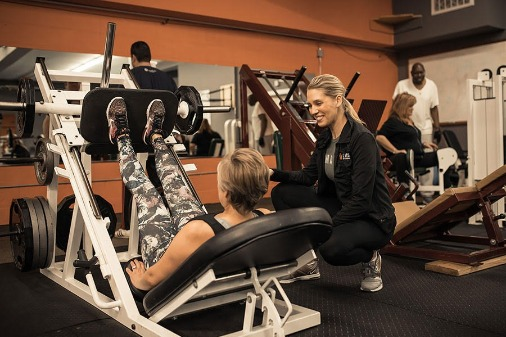 We’re of the opinion that fitness programs should incorporate a mix of modalities — whether it’s exercise, diet, or therapeutic treatments — that focus on cardiovascular, muscular, and skeletal health. 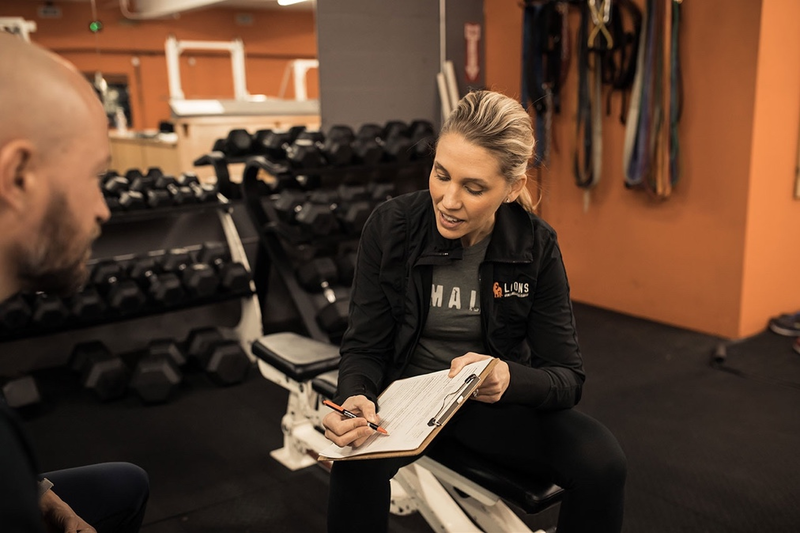 When our team develops a health and fitness plan, we take into account the whole body, so you experience results without stress, strain, or injury. Wellness will always be a way of life. How you choose to achieve it is up to you. Our philosophy goes beyond basic goals by increasing personal strength, alignment, and motion for a treatment that’s natural and effective. Or, simply put, total wellness.